22 years ago, Aug. 28, 1996. Less than 72 hours after capturing his third straight U.S. Amateur title—in a third-straight come-from-behind victory in the championship match—Woods held a press conference at Brown Deer Park. From behind a three-foot-tall podium adorned with the PGA Tour logo, the 20-year-old Stanford undergrad announced he would be playing for a paycheck that week in the Greater Milwaukee Open, competing on a sponsor’s exemption. Before Tiger entered the professional golf everyone, was chasing the “Shark” Greg Norman, he had his persona and style, but where did he fail? He did not inspire people to play golf, he did not make more golfers, he made money, whereas Tiger, Tiger inspired a whole generation of golfers, which excited the companies and the endorsements. What Tiger did for golf is said equivalent to what Michael Jordan did for basketball. At the end of 1996, there were just 10 golfers who had broken the $7 million mark in career earnings. Today, 218 golfers have earned at least that much in their careers, with 157 players exceeding $10 million in career earnings. Before Tiger entered the professional arena, equipment innovations took place. In 1996 the most selling driver was Callaway Big Bertha with 253 cc clubhead compared to TaylorMade M2 in 2016 with over 460cc clubhead size, changing the game forever, forcing the club makers to take charge of the game with new products, increased competitiveness. Woods driving distance off the tee was a talk of the town and made pros take their driving distance seriously and yes, the distance of tour pros increased enormously. Where Tour pros averaged 265.3 yards in 1996, has now reached an all-time high of over 300 yards and currently, Rory McIlroy holds the highest average amongst the pros at 320.5 yards. 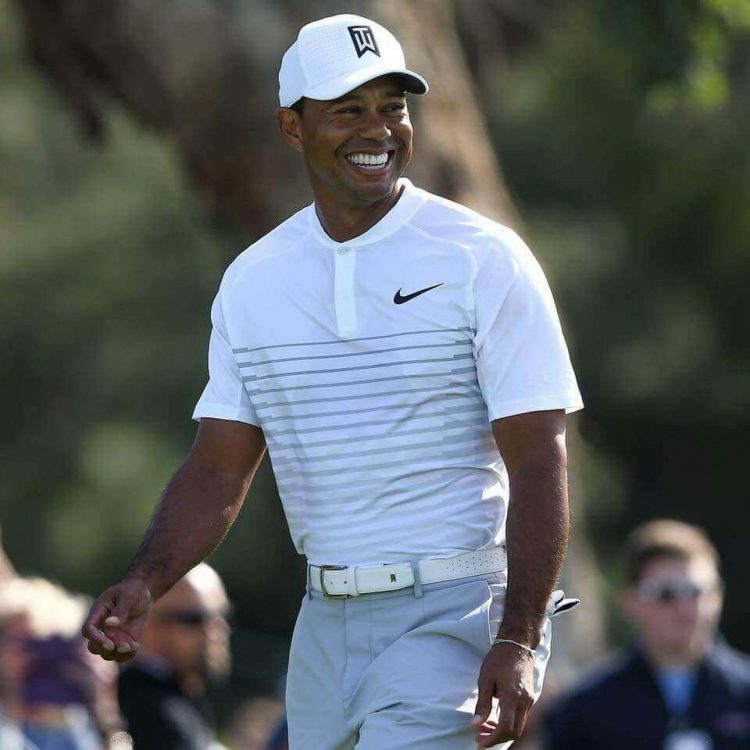 Woods inspired a whole new generation of golfers who wanted to be fit, who got a fitness trainer and started hitting the gym, when the players from the past never seem to be interested in this activity. Famous John Daly even quotes, “I DON’T THINK I’VE EVER STEPPED INTO A GYM – THEY WON’T LET ME SMOKE THERE. I JUST THANK GOD MILLER LITE ISN’T AS FATTENING AS MOST BEERS. IF I CUT BACK ON BEER, THOUGH, I’D LOOK ANOREXIC.” And mind you he is the same who averaged as the longest hitter on the Tour in 1996. To accommodate with today’s long hitters, courses have grown longer and bigger. The 1990s was already seeing the boom in golf course development as real-estate ventures with access to a new course became popular investments. As Tiger helped increase the popularity of golf, the timing seemed almost perfect.